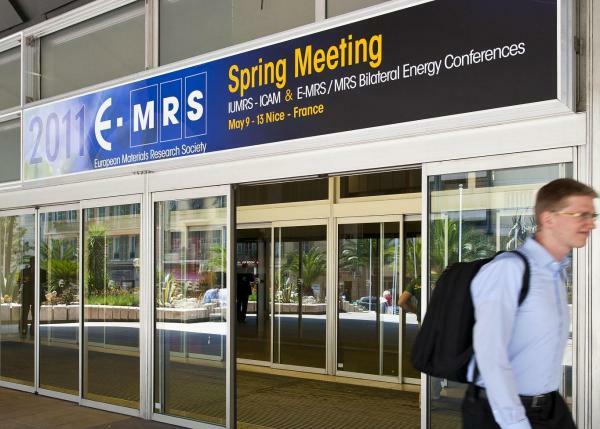 Come meet us at the E-MRS Spring Meeting at the renewed Convention Centre of Strasbourg (France). Simbeyond is sponsoring the Organic Photovoltaics Symposium (C) and will be presenting our latest findings on Understanding the transient behavior of OPV devices using a kinetic Monte Carlo approach. You can also find us at the poster sessions!